PNI Supplements - Compare Prices and Save at PricePlow! 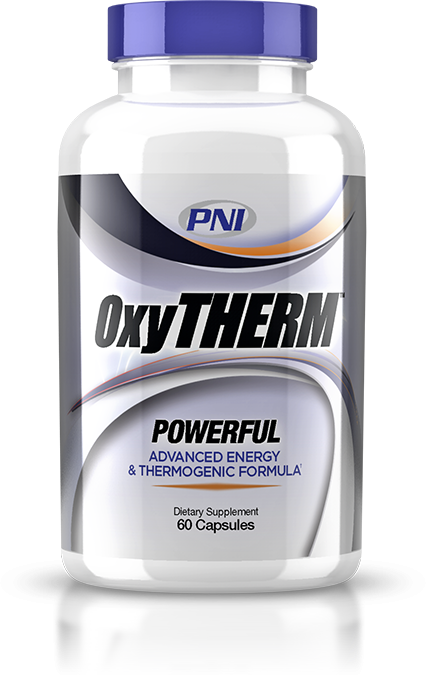 In 2012, PNI introduced Thermadex, a fat burner that also functions as a vasodilator and duretic, containing a proprietary blend of mitochondrial uncouplers and lipolytic agents The product has some fairly standard ingredients, such as caffeine and caspsaicin, but stands out in its use of fucoxanthin, a very promising fat loss aid that very few companies have reached the market with. The brand is still relatively small, but gaining momentum and trying to expand their line into the full scope of bodybuilding supplements. They have a number of exciting new product releases planned in coming months. This blueberry flavored pre-workout mix isdesigned to provide intense energy. Prodigy blends 3.2g of beta-alanine (a fatigue fighter and pH balancer) with 500mg of creatinol-O-phosphate (a resilient relative of creatine that takes up in the muscles faster and with less waste), and 1g of agmatine sulfate (an antioxidant that enhances endurance and insulin production). Energy enhancement comes by way of a mix of glucoronolactone, N-acetyl-tyrosine, denodrobium alkaloids, and naringin. 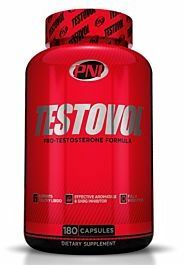 PNI's testosterone booster combines an aromatase inhibitor, SHBG inhibitor, and estrogen-receptor antagonist to deliver an effective testosterone boost and enhance performance. Paragon uses a mixture of menaquonine-4 (the active form of vitamin K), vitamin D3, forskolin (an herbal extract), stinging nettle extract, and euonymus alatus, and prunella vulgaris extracts to block estrogen production. Paragon's centerpiece ingredient is NMDA, a newer and more effective form of D-aspartic acid. 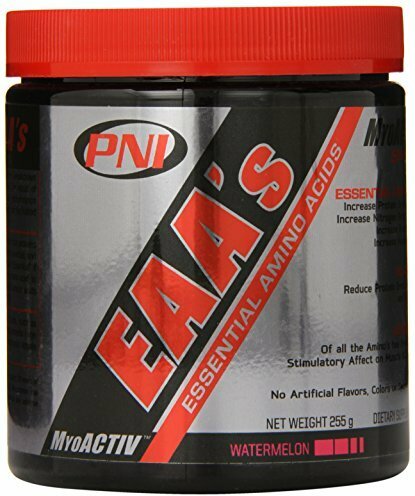 New in late 2013, the essential amino acid supplement brings a great range of endurance-boosting, muscle-breakdown-stopping aminos! This brand new product from PNI is another diet and fat loss aid, this time focusing more on hunger reduction, with the inclusion of Achyranthes aspera, yerba mate, and Citrus aurantium. It is very low in stimulant content with a mere 20mg of caffeine, making this product ideal for those who are sensitive to stimulants. 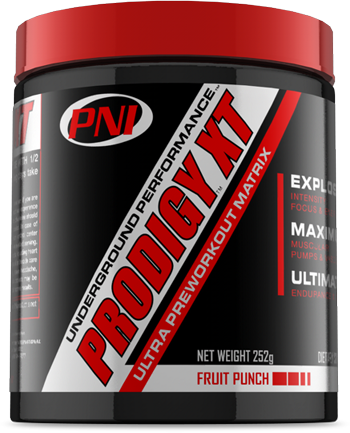 Prodigy XT is the upgraded pre workout supplement from PNI, who is adding an amazing new stimulant to their flagship formula in PNI Prodigy. 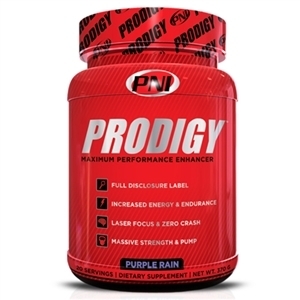 Mike and CJ Woodruff review the PNI Prodigy Pre Workout Supplement. Sign up for future PNI news! Click the button below to sign up for future PNI news, deals, coupons, and reviews! Subscribe for more PNI news and alerts! Subscribe to PricePlow on YouTube or click the button below to sign up for our latest PNI news and reviews! A pre workout supplement worth fighting for. All-around intensity, energy, focus, and pump! 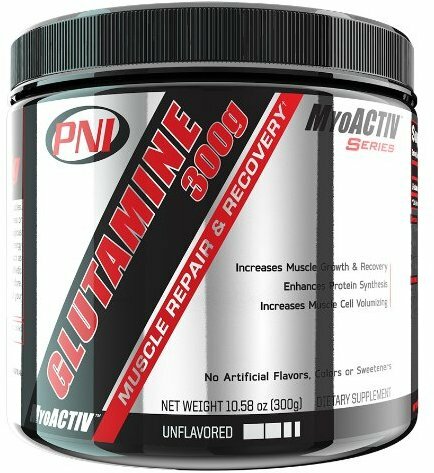 PNI's upgraded "ANTI-concentrate" pre workout supplement. If you thought Prodigy was amazing, wait until you try Prodigy XT!